Sandoz Materials is a supplier of microelectronic thick film inks / thick film pastes for a wide range of electronic applications. 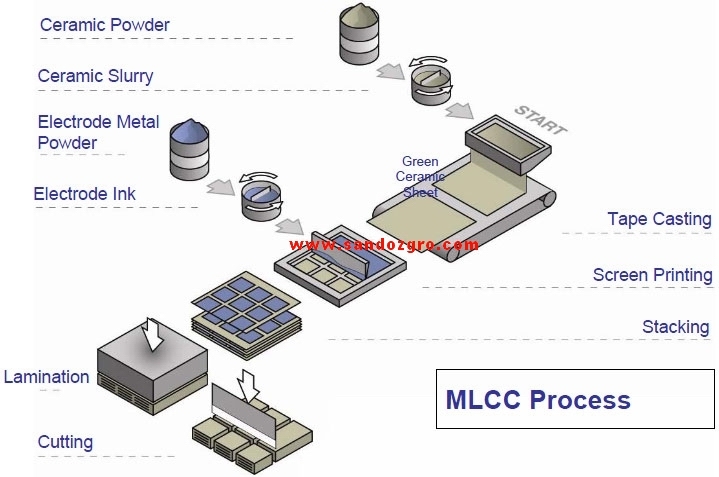 The microelectronic thick-film ink / thick-film paste product line includes silver based and gold based conductors, dielectrics and glazes, resistors and thermistors, capacitor materials, substrate plug pastes, etchable conductors, and specialty products. 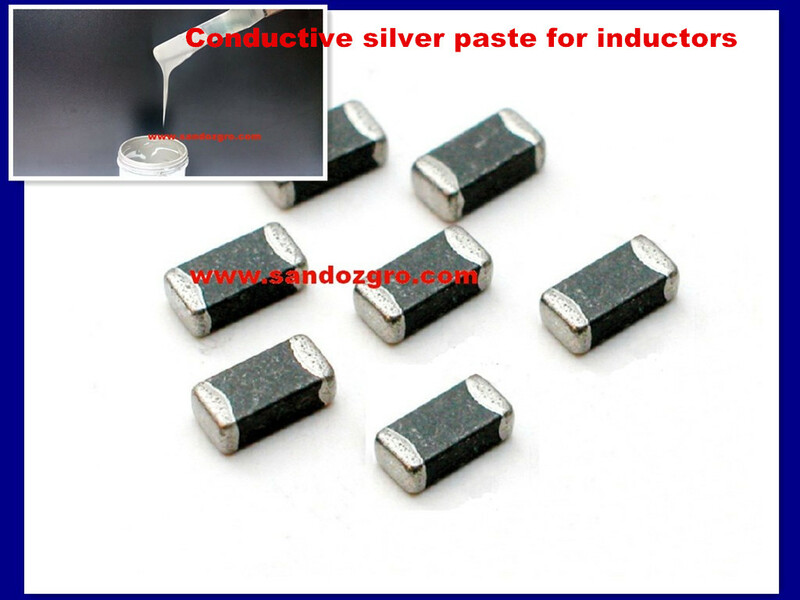 SANDOZ offer a wide range of silver and carbon paints for use in the manufacture of tantalum chip and solid aluminium organic capacitors as well as a range of materials for ceramic capacitors, varistors and PZT devices. These materials are useful in applications ranging from automotive electronics to wireless telecommunications, data processing, instrumentation, components, military, consumer, and industrial. In general use, circuit patterns, etc., are screen-printed on ceramic boards or green sheets, and then burned. 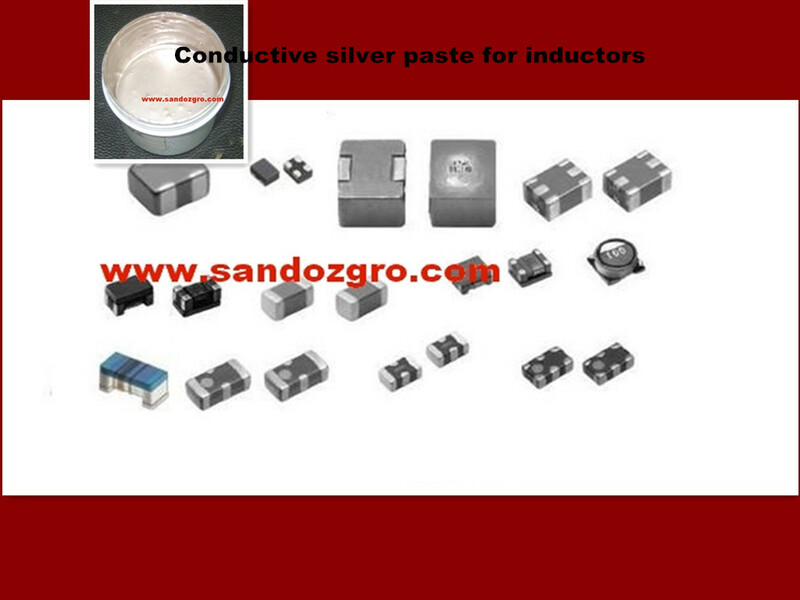 They are mainly used for various electronic components such as multilayer chip capacitors, chip resistors, etc. These components are used in volume in personal computers, mobile phones, etc.